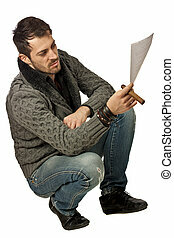 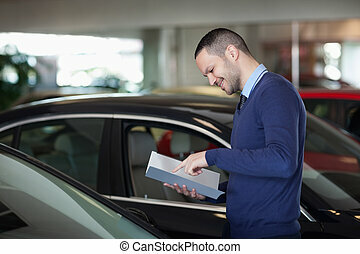 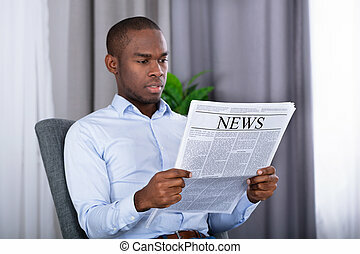 Black man reading paper. 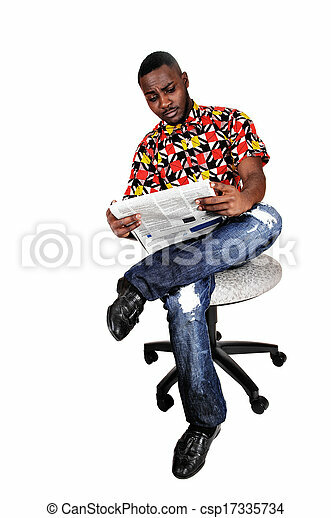 A handsome black man sitting on a chair, his legs crossed and reading the news paper for white background. 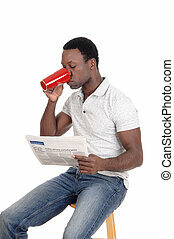 A handsome black man sitting on a chair, his legs crossed and reading the news paper for white background. 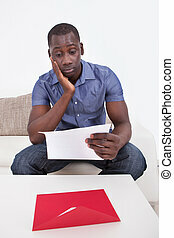 A handsome black man sitting on a chair reading his papers, isolated for white background. 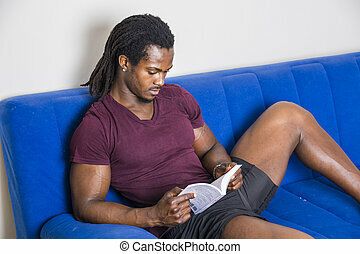 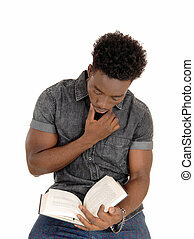 A handsome young black man sitting and reading in a book, for white background. 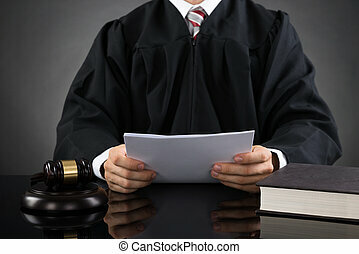 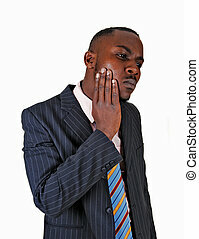 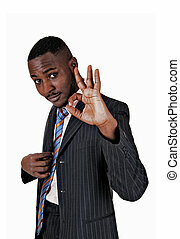 A protract picture of a black man in a suit holding a whiten paper in his hands, for white background. 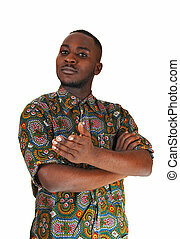 A black young man standing for white background showing with his hand. 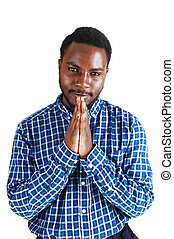 A young black man sitting, folding his hands and praying, for white background. 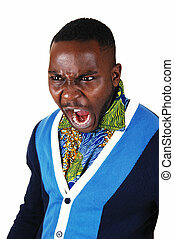 A black young man standing for white background screaming with his mouth open. 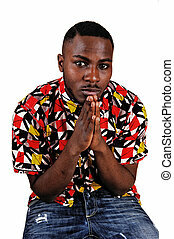 A young black man standing isolated for white background, folding his hands and praying. 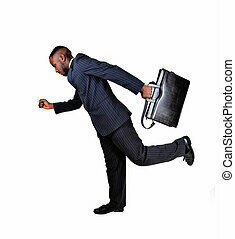 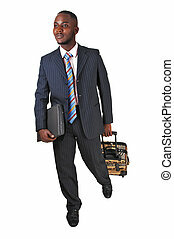 A black business man with his briefcase is running for white background in a blue suit. 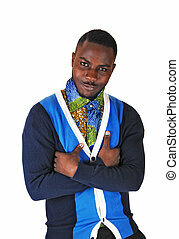 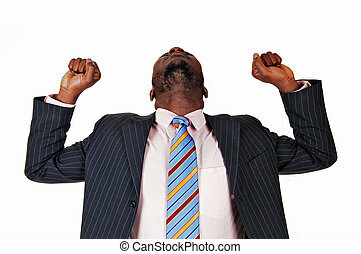 A very happy black business man raising his arms and his head back for white background. 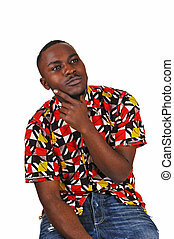 A black young man sitting for white background with his hand on his chin looking up..
A black young man standing for white background with his arms crossed smiling into the camera. 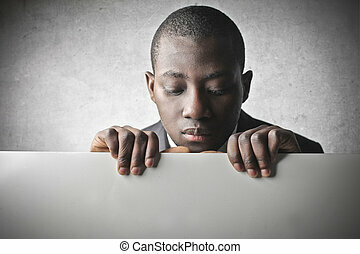 A black young man standing for white background with his hand on his chick looking desperate. 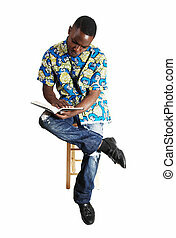 A young African American man sitting on a chair and reading a book, isolated for white background. 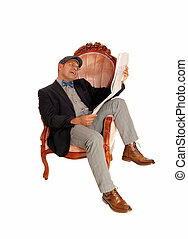 A Hispanic man sitting in a armchair reading his newspaper wearing a cap, isolated for white background. 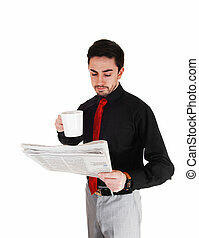 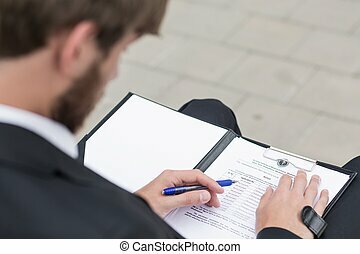 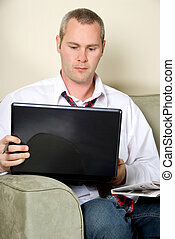 A young business man standing isolated for white background reading the news paper with a cup of coffee in his hand. 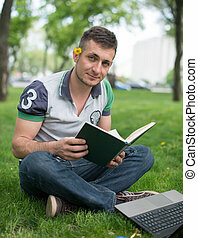 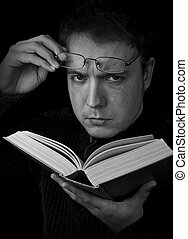 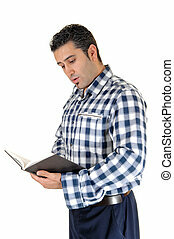 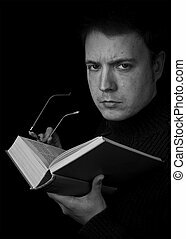 A young tall man standing for white background very relaxed with a book in his hands and reading. 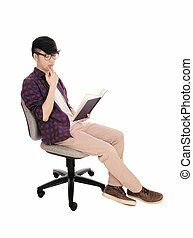 A young man in a blue white and jeans sitting whit a book in his hand and glasses, reading in his book, for white background. 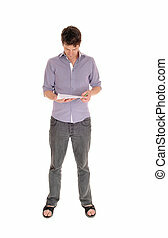 A young man in jeans and a purple shirt standing relaxed isolated for white background and reading in his papers. 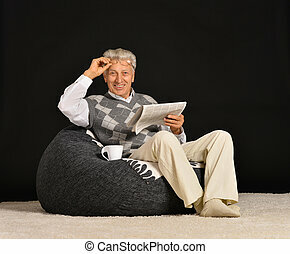 A middle age Hispanic man sitting in a armchair reading his newspaper, laughing what he reads, isolated for white background. 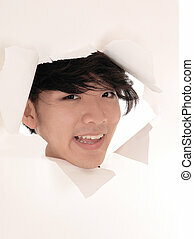 A smiling Asian man looking trough a hole in a paper, smiling, with black hair, isolated for white background. 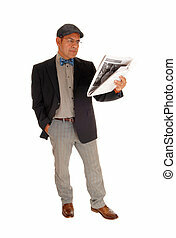 A Hispanic man in a jacket and bowtie standing isolated for white background reading his newspaper. 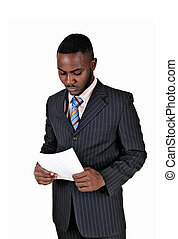 A beautiful young African American woman standing waist up and reading her reports, isolated for white background. 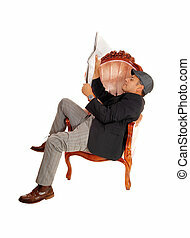 A beautiful young African American woman sitting in an old armchair reading her reports, isolated for white background. 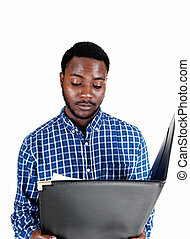 A beautiful young African American woman standing in full length and reading her reports, isolated for white background.